Dan Volkmer offers more than 40 years of professional real estate experience. His sales have ranked consistently in the Windermere company’s top 5% of over 7,000 agents. Dan is recognized by the real estate industry as the Historic Property Specialist in Portland and served on the Portland Historical Landmarks Commission. He actively promoted and was successful in helping place the NW Portland’s Alphabet District on the National Register of Historic Places. 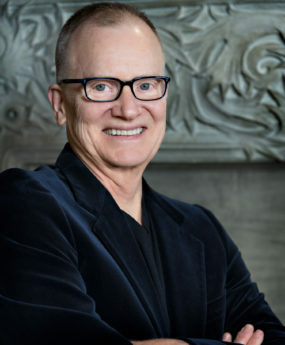 Dan is a past chair of the Oregon Real Estate Board, is formally certified by the National Trust for Historic Preservation to market historically significant properties, and is a past advisor to the Bosco Milligan Foundation, now the Architectural Heritage Center. Dan is a Northwest neighbor himself and is always active in the community, promoting, supporting and contributing to Chapman School, Friends of Forest Park, The NW Neighborhood Cultural Center and other locally owned businesses.